GOYA® Capers are the closed flower bud of the “Capparis Spinosa”, a wild, thorny plant originally from the countries which make up the Mediterranean arch. Their flavor and aroma, along with their nutritional value make our Capers an essential ingredient for tartar sauce and a unique condiment for stews and salads. GOYA® Capers are a basic ingredient in Mediterranean cooking, and their organoleptic properties, intense flavor, texture and coloration allow for countless culinary uses. 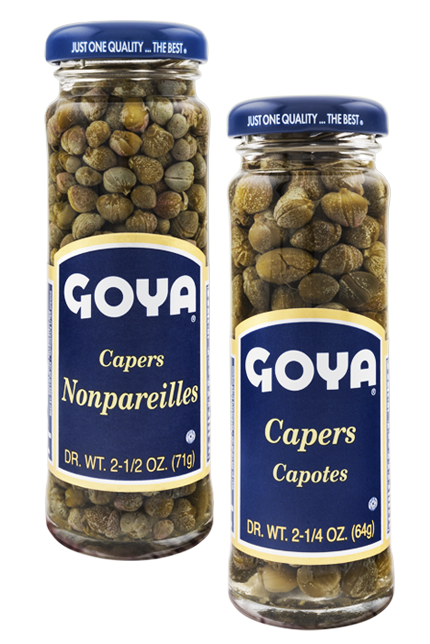 GOYA® Capers are a perfect garnish for entrées and fish (primarily fresh and smoked salmon). Likewise, they combine well with chicken, pasta and vegetables (especially artichokes and cauliflower), and are the ideal addition to complement salads, and an essential ingredient for tapenade. Capotes Capers (between 9 and 11 millimeters in diameter) and Nonpareils Capers (up to 7 millimeters). The younger the flower, the smaller it is, and the more texture and taste it will have. Capers are made up of water and carbohydrates. 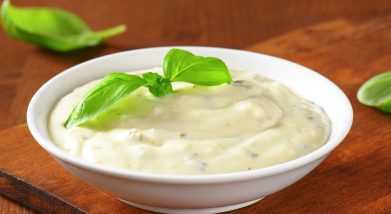 With hardly any fat, their caloric content is minimal. 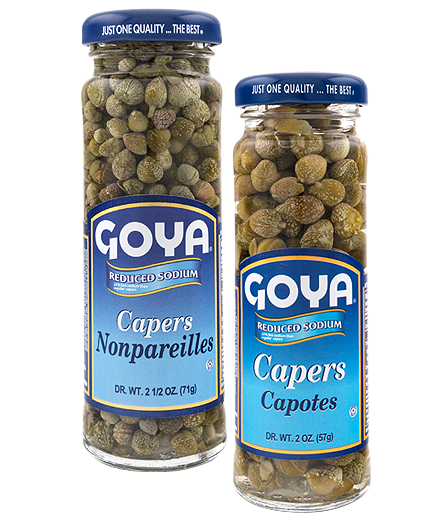 Specifically, 3.5 ounces (100 grams) of GOYA® Capers contain just 36 calories, which makes them a light condiment, suitable for low-calorie diets. 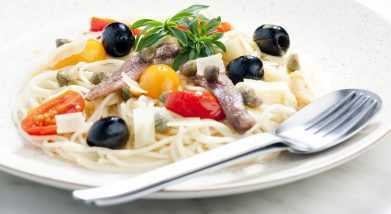 Spaghetti Puttanesca (Spaghetti with Capers, Olives, and Anchovies) Recipe!Once the pasta is cooked, fry two garlic cloves, anchovy fillets, GOYA® Capers and GOYA® Black Olives. Quick Tartar Sauce Recipe!GOYA® Capers are the star ingredient in this sauce for accompanying fish, grilled vegetables or seafood.